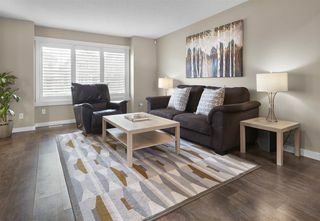 Welcome to Chappelle–small town feeling in the big city of YEG! 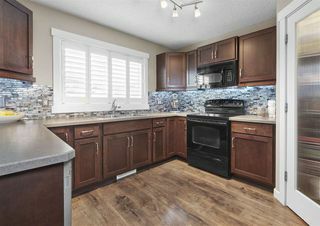 This 2012 built Avi Home has over 1436sqft + fully finished basement totalling over 2090sqft of living space - 3 + 1 beds, 3.5 baths & AC. 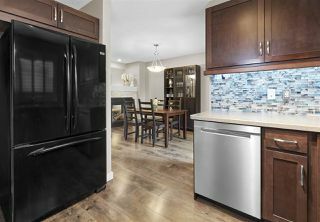 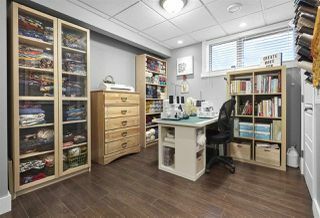 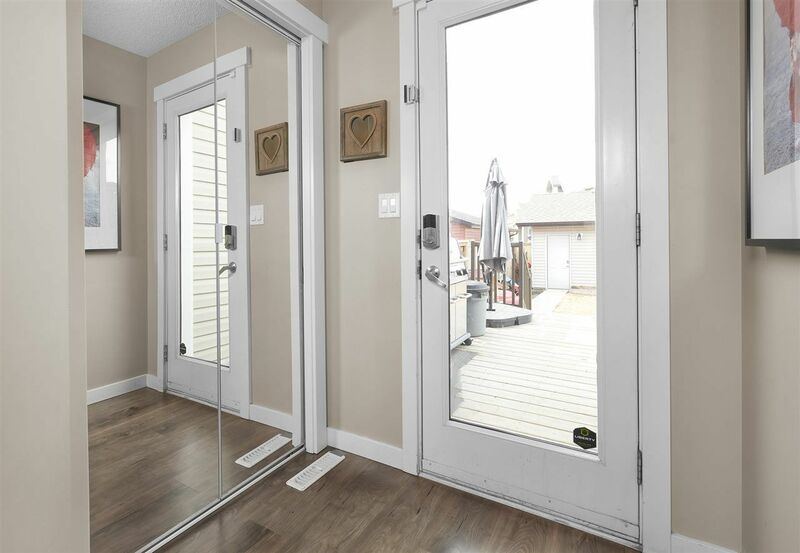 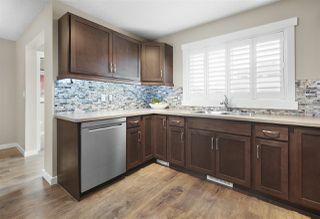 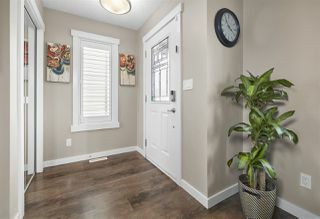 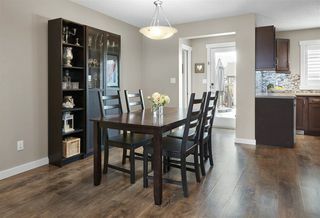 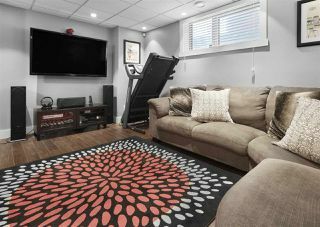 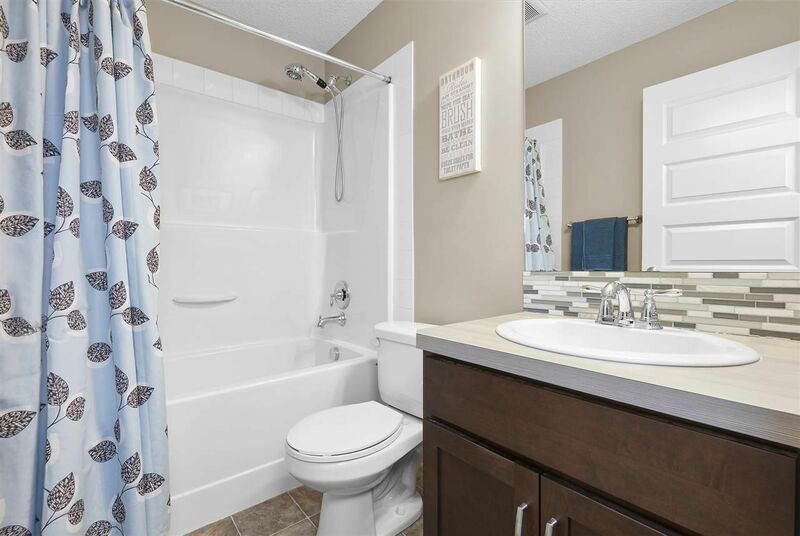 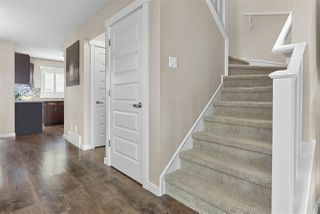 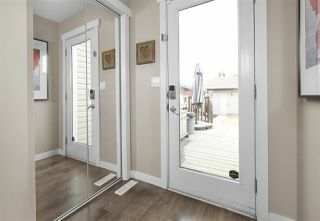 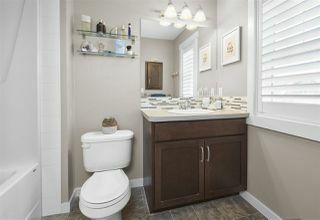 Entering the home you will love the open concept style–laminate flooring throughout & 9 foot ceilings on the main floor. 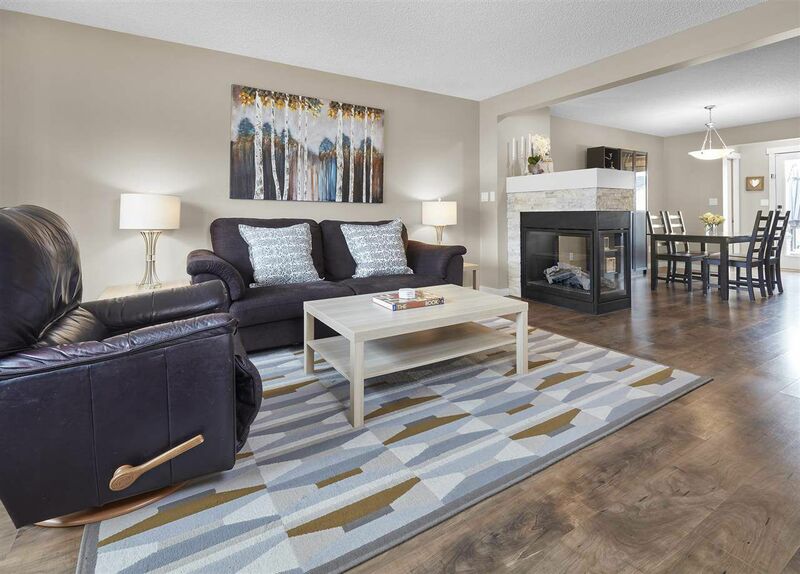 The spacious living room has large windows,3 sided gas fireplace & is open to the large dining area! 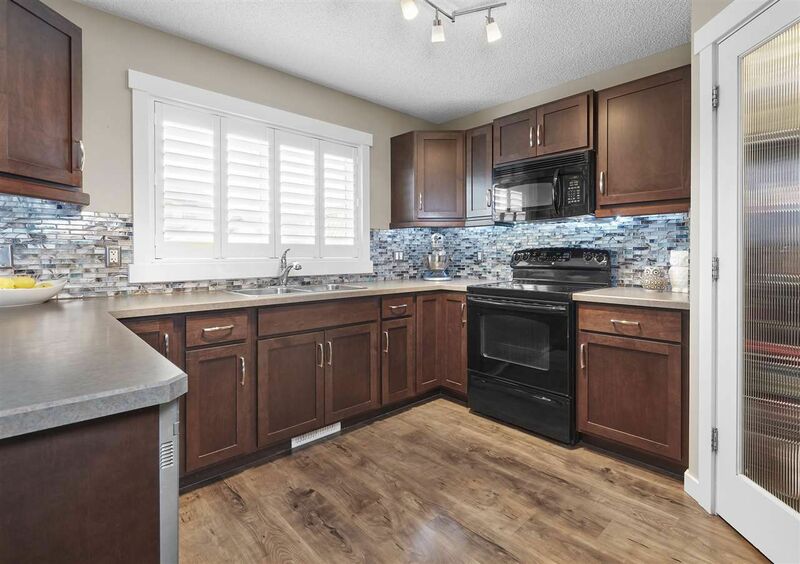 The Kitchen is beautifully finished with upgraded cabinets, ceramic backsplash & pantry! 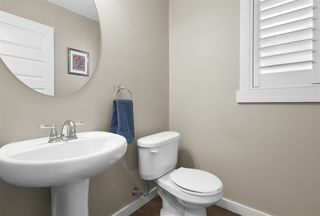 The powder room & boot room complete the main floor. 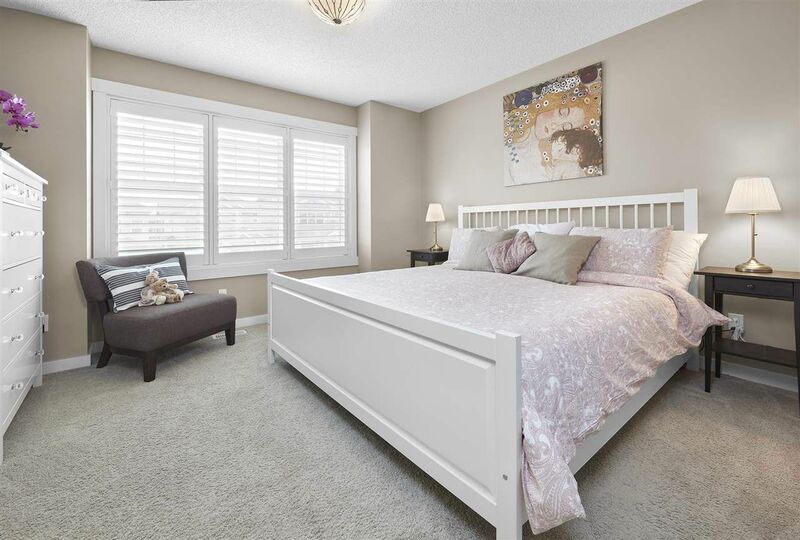 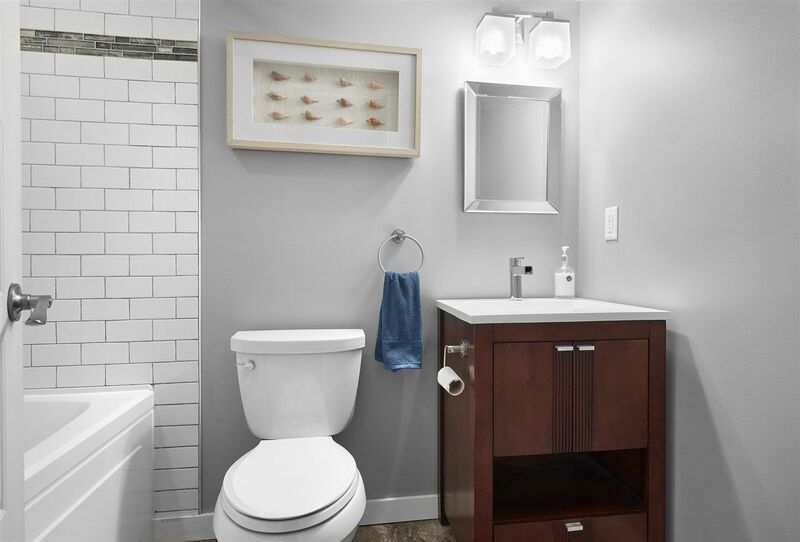 Retreat upstairs to the spacious master suite with 4 piece ensuite & walk in closet. 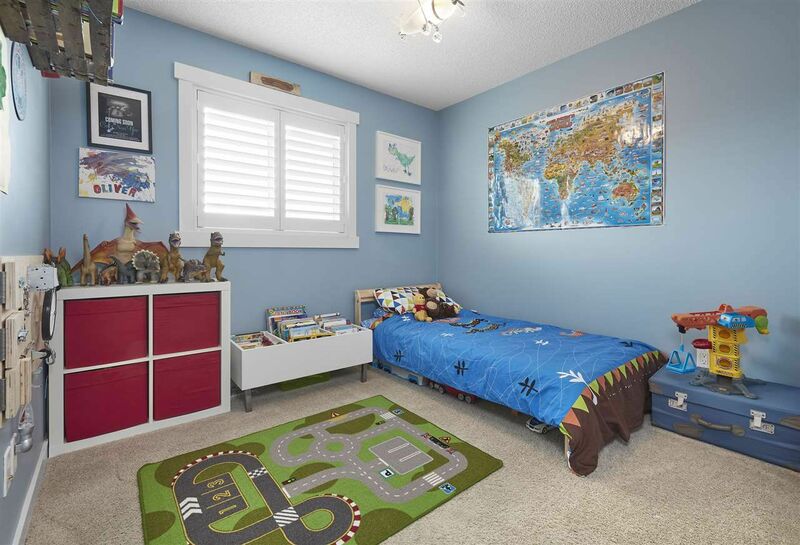 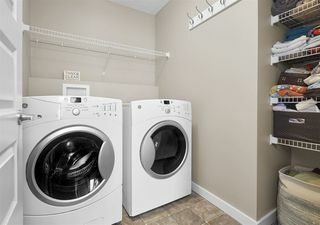 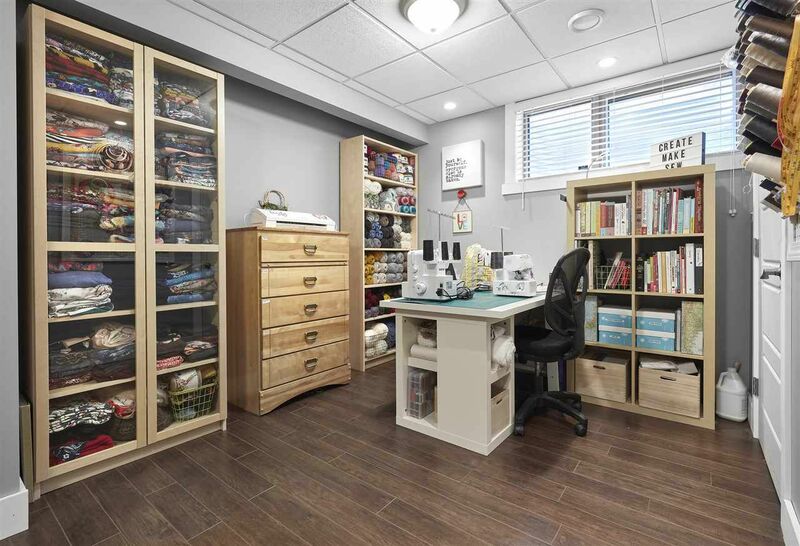 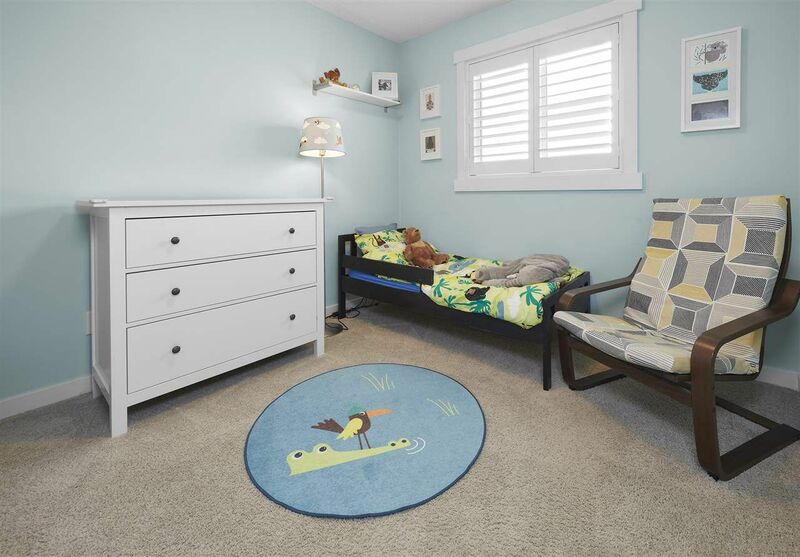 Both childrens rooms are a good size,upper laundry & 4 piece bath complete this level. 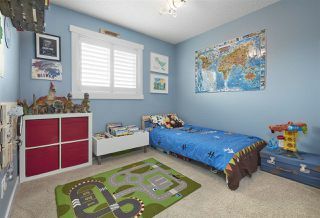 Downstairs includes the 4th bed, 4 piece bath & spacious family room! 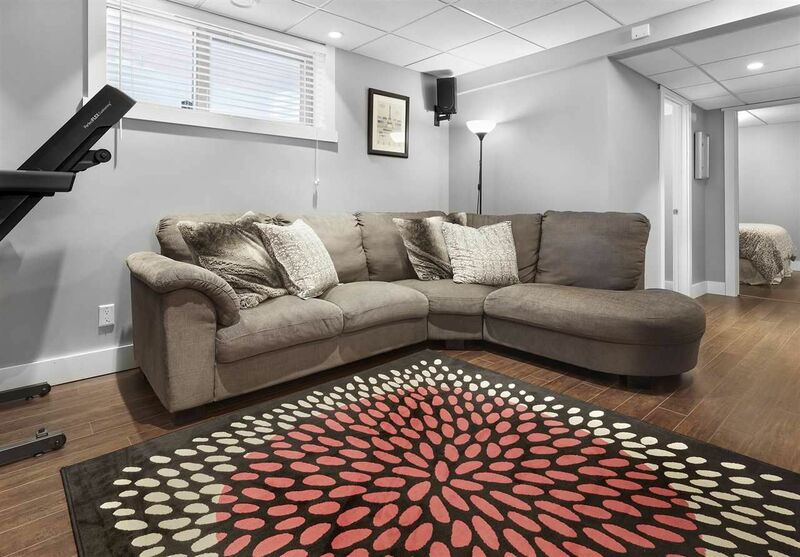 Outside enjoy the large deck, fully landscaped yard & the 19.3x19.3 double detached garage! 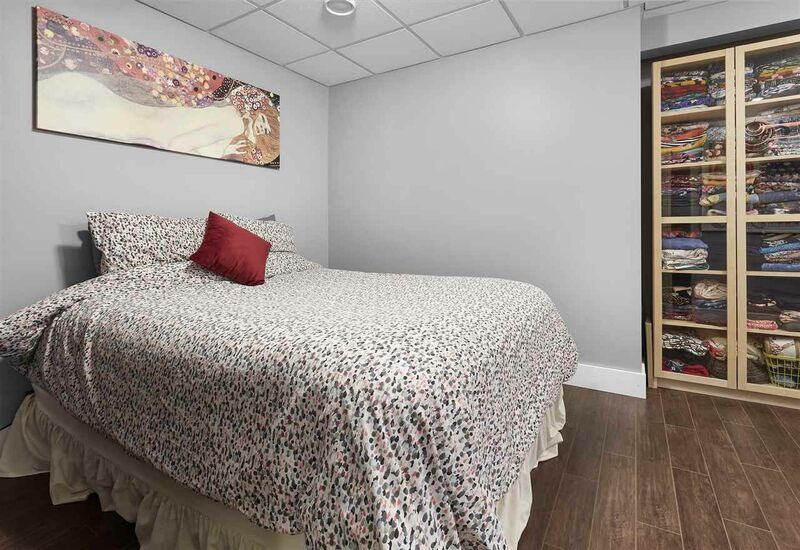 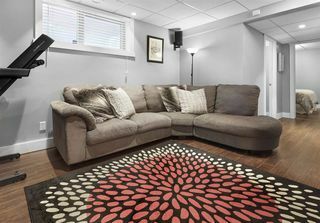 Close to public transit & all Chappelle amenities -skating, spray park & community center! 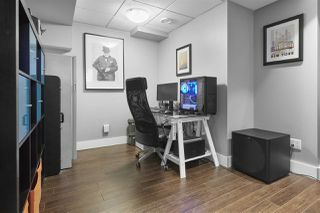 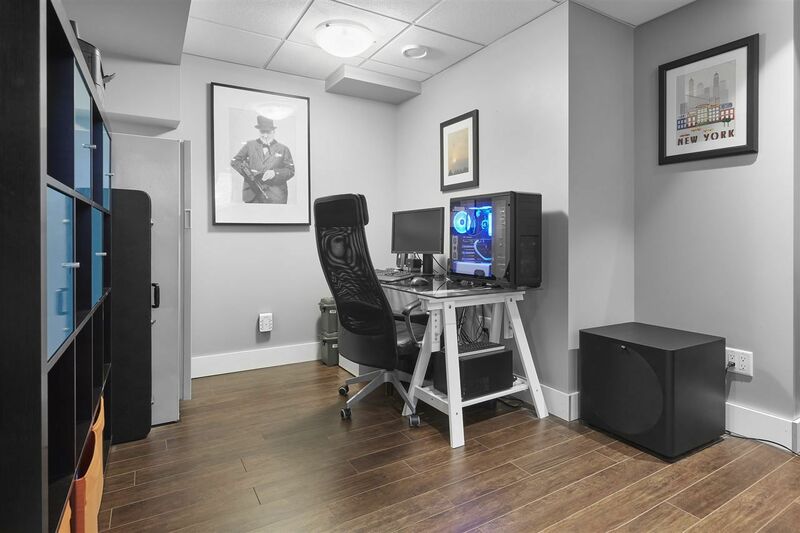 So many upgrades throughout!